Our Introductory Package is ideal for anyone who is interested in learning Social Ballroom & Latin Dancing but is not quite sure where to start .This package will let you try a variety of different types of instruction, a variety of different dances and see exactly what we teach and how we teach. The Introductory Package is available to NEW MEMBERS ONLY! 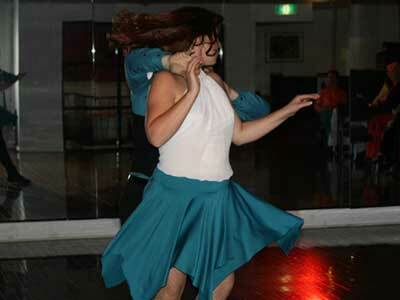 At the end of your Introductory Package you would progress onto your Beginner Dance Planning Package. 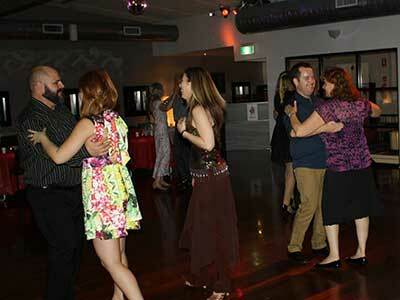 You will now have your very own dance program and will be learning at the Beginner Level of our Social Ease Standard. 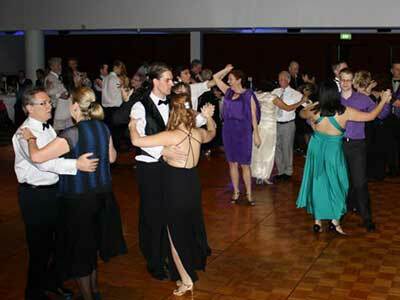 During this stage of your learning you will cover the first 3 or 4 figures in the Foxtrot, Waltz, Tango, Rumba, Cha Cha and Swing which are the core social dances covered in the Social Ease Standard. 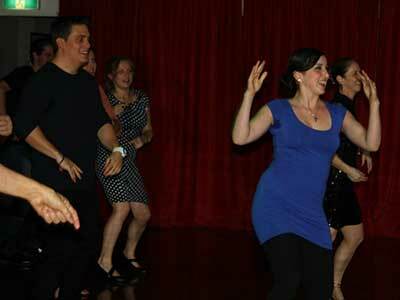 The Beginner Dance Planning Package is the same price regardless of whether you are learning as a single or a couple. 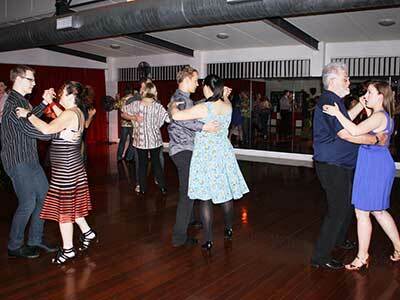 Attendance in Group Practice Lessons and our Studio Social are Free of Charge for this package. As you are still very new to learning we will also do some Dance Planning with you which will enable your Key Instructor and Course Coordinator to tailor your Social Ease Dance Program for your future dancing should you wish to continue learning after your Beginner Dance Planning Package. The time you spend now in planning your future dancing is an important part of the learning process for all beginners and will save you many hours in learning to dance and avoid any disappointments later on. At the end of tour Beginner Dance Planning Package you would most likely continue learning on your own individually Tailored Social Ease Dance Program. A properly planned dance program with clearly defined goals will make learning much more enjoyable because you will be learning what is important to you. Your Key Instructor will also be able to concentrate their future teaching efforts in those areas, so as to deliver the best possible results. What is important to you when learning i.e which dances, good leading or following, good technique, styling etc. HOWEVER what we can say is that our prices are very competitive when compared with other professional dance studios. As a guide our STANDARD RATE for Private Lessons at the Social Ease Standard is $85.00 ( Incl.GST ) if attending on a weekly basis and our Group Practice Lessons can be included for as little as $5 per group for this program. Private lessons are the same price regardless of whether you are learning as a single or a couple and group lessons are charged on per person basis so if you are shopping around then be sure and ask what the STANDARD RATE is for Private Lessons after completing any Introductory or Beginner Programs as these are normally discounted packages. Be sure and also ask if this rate includes Group Practice Lessons or are these going to cost extra as this will add to the cost of learning. At the end of your Beginner Dance Planning Package you would most likely continue on your own tailored Social Ease Dance Program. After the first Private Lesson is taken this Package becomes Non Cancelable and Non Refundable. A minimum of eight hours notice is required to cancel or reschedule any Bookings without that booking being charged.